Trump National Golf Club, Westchester is a Private, 18 hole golf course located in Briarcliff Manor, New York. 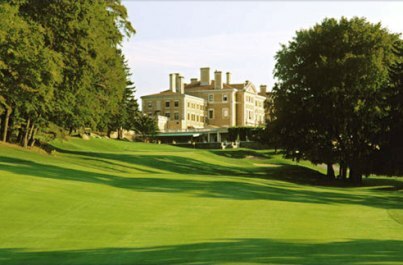 Trump National Golf Club, Westchester first opened for play in 1923 as the Briar Hall Country Club. 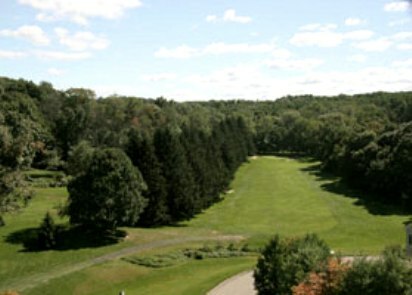 The course was designed by Devereux Emmett. 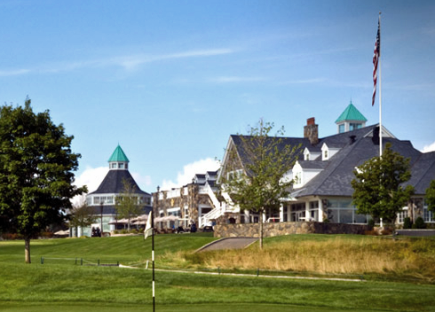 The course was reconstructed by Jim Fazio and reopened in 2001 as Trump National Golf Club. The Trump National Golf Club golf course has narrow fairways that are lined with trees and bordered by a standard cut of rough. The average-sized greens vary in undulation and speed. The terrain is undulating, and the scenery is beautiful. Water hazards come into play on some holes, and sand bunkers are spread throughout the entire course. Trump National Golf Club golf course is a par-72 challenge that plays to a maximum distance of 7,182 yards, Regardless of your level of play, with five sets of tees from which to play, skilled players to novice players can dial in their comfort level. Par for the course is 71. From the back tees the course plays to 7182 yards. From the forward tees the course measures 5538 yards. 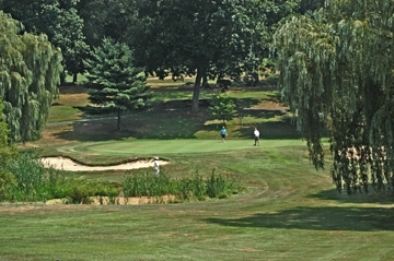 The longest hole on the course is # 7, a par-5 that plays to 545 yards. 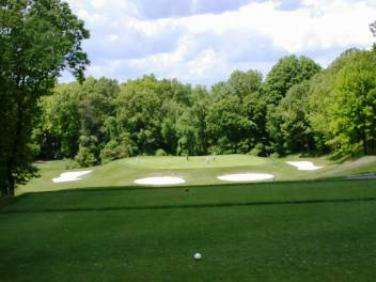 The shortest hole on the course is # 6, a par-4 that plays to 165 yards from the back tees. 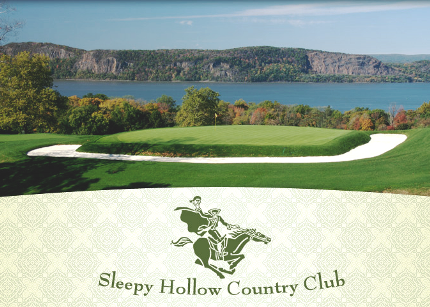 Watch out for # 5, a 435 yard par-4 challenge and the #1 handicap hole on the course. The easiest hole at Trump National is # 15, a 192 yard par-3.